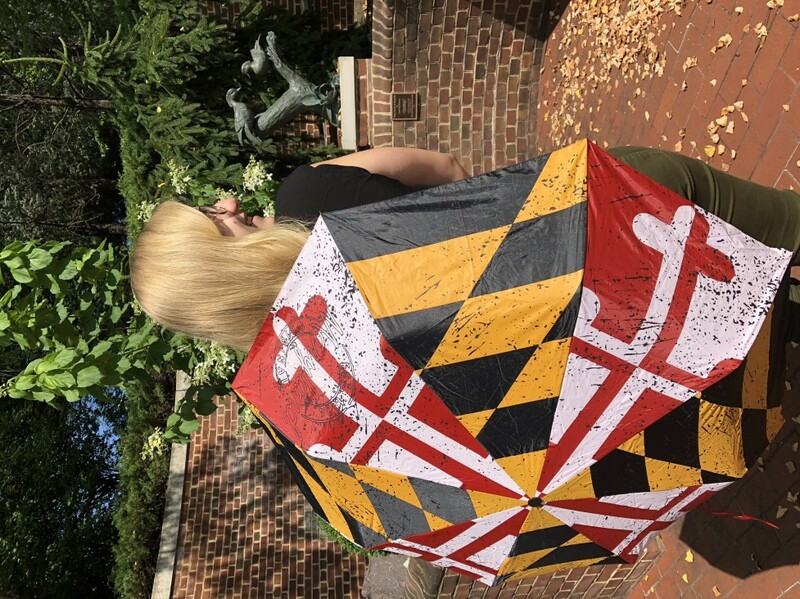 Mark your calendars for a WCMFA Plein Air Painting event! Artists will be painting along the Hagerstown Cultural Trail and throughout Downtown Hagerstown from 8:00 AM – 12:00 PM. 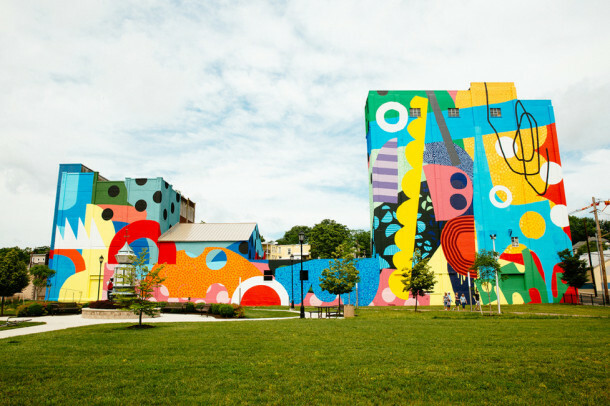 Watch as artists exhibit their skills outdoors and create beautiful painted scenes of Hagerstown! Join us later at the WCMFA from 2:00-4:00 PM for a free reception, where the artists’ paintings will be available for sale. Call now at 301-739-5727 to reserve a space as a volunteer in our human bicycle in the WCMFA Kaylor Garden. Volunteers must be 12 years or older. 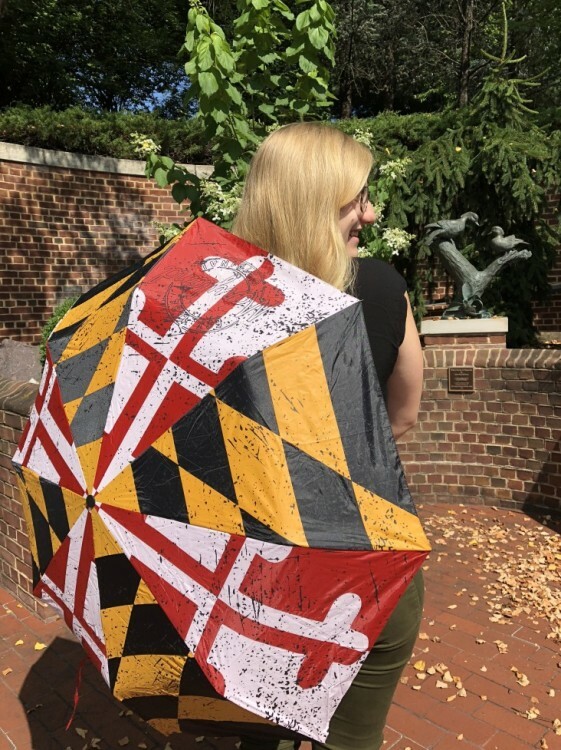 You will receive a free Maryland flag umbrella! Click here to download the human bicycle layout in the Kaylor Garden. Volunteers, please arrive to the WMCFA by 11:30 AM. 24 volunteers are needed. Let us know you’re coming by responding to the Plein Air Painting Facebook event! Click here.